IDAP is a project that promises to disrupt the current crypto and investment way by launching diversified trading and investment tools using an institutional grade exchange system. 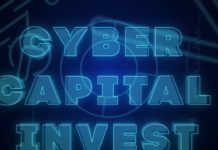 The project investors in the crypto sector overcome challenges such as security and provide them with a mature trading system. 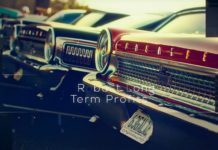 Crypto trading is in its early stages and the trading systems present are incomparable to their traditional counterparts. Over the years, the traditional platform has developed to have numerous and different types of financial instruments that support complex operations with the automation of some processes. 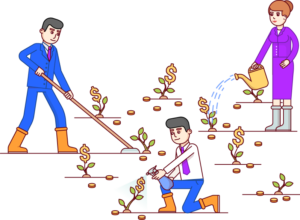 Consequently, traders in the traditional trading systems have a seamless experience. The crypto trading systems are far from maturity. However, the debut of a derivatives market will be crucial in providing the users with more options, forcing the exchanges to accommodate these increased choices. It’s no secret that the currency crypto platforms provide users will limited choices and perform badly in case of rapid fluctuation and high latency. The digital ecosystem is the newly lucrative area that has attracted the attention of hackers. It is important for the exchanges to be on high alert to stop malicious actors who end up compromising their systems leading to huge losses. There is a need to investigate the edge cases and ensure there is the implementation of all countermeasures. Poor customer support is another common challenge will most exchanges, the established ones included. Whenever customers are faced with challenges, the process of reaching their companies for assistance is both time consuming and frustrating. IDAP heavily borrows from the strengths of legacy trading platforms. It is establishing how such features can be incorporated into the crypto trading environment. The IDAP team and advisors are prominent traders and technocrats and have a long-term exposure to financial markets hence able to develop tools that can be of major benefit to the market. IDAP will help in driving innovation in the cryptocurrency market. The project will achieve this by introducing new features such as Desktop trading app and IDAP Simulator among others thereby allowing crypto investors to engage in more powerful and serious trading. 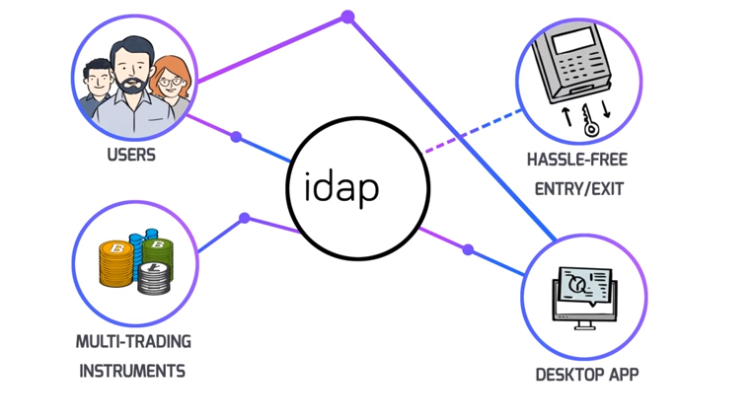 Although IDAP will provide numerous products and trading tools and services, they will be accessible at a low cost. Getting support will never be a challenging task. The users won’t have to pay any trading fee when buying IDAP token. IDAP will make it easy for crypto traders and investors to manage their activities on one platform. This will include products such as advanced analytics tools among others. 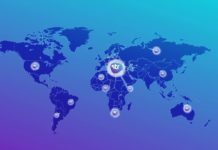 IDAP is present on Facebook, Telegram, and Twitter where it has a substantial following. Social media has enabled the company to reach more people as it is a strong marketing tool. The firm regularly provides updates about the project using this platform. Although cryptocurrencies have been around for a short time, the number of people interested in the sector has been growing since then. Going forward, the number will only keep increasing and IDAP stand to benefit as it promises to make easy for the people to operate in the new system.